The BBC has confirmed Chris Evans' exit from"Top Gear" after a single season. "Chris is stepping down from his duties on 'Top Gear,'" Mark Linsey, director of BBC Studios, said in a statement. "He says he gave it his best shot doing everything he could to make the show a success. He firmly believes that the right people remain, on both the production team and presenting team to take the show forward and make it the hit we want it to be. The new series has so far notched up over 30 million views in the U.K. alone and has already been sold to 130 territories worldwide." "I have never worked with a more committed and driven team than the team I have worked with over the last 12 months," Evans added. "I feel like my standing aside is the single best thing I can now do to help the cause. I remain a huge fan of the show, always have been, always will be. I will continue to focus on my radio show and the allied events that it encompasses." Evans originally broke the news on Twitter Monday. The announcement came after the new cast wrapped up its first season together amid reports of low ratings and a lukewarm reception from fans of the car-themed docu-series. The re-tooled show debuted in May. Jeremy Clarkson was fired from "Top Gear" a year ago after a dustup with a producer, and his longtime co-hosts James May and Richard Hammond refused to do the show without Clarkson. 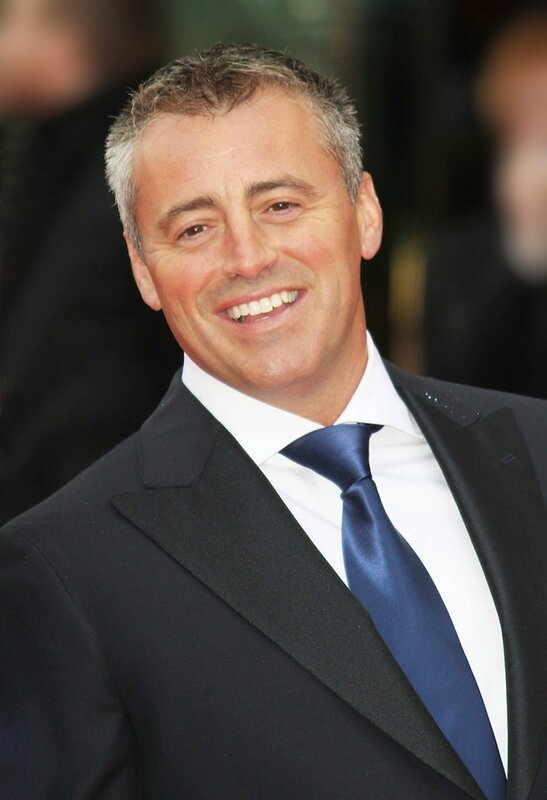 Replacing the trio were Evans, Matt LeBlanc, Eddie Jordan, Sabine Schmitz, Chris Harris and Rory Reid. An American version of the popular show recently wrapped up its sixth and final season on the History channel.